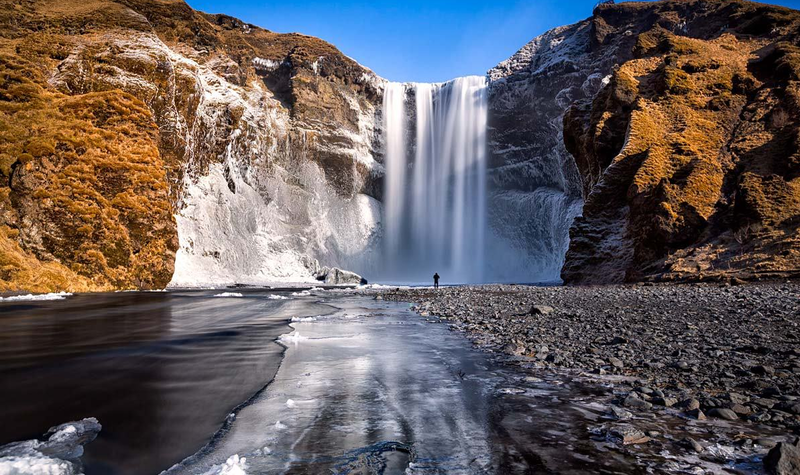 Keflavík is a small town in the west of Iceland, well known for hosting the country's international airport. 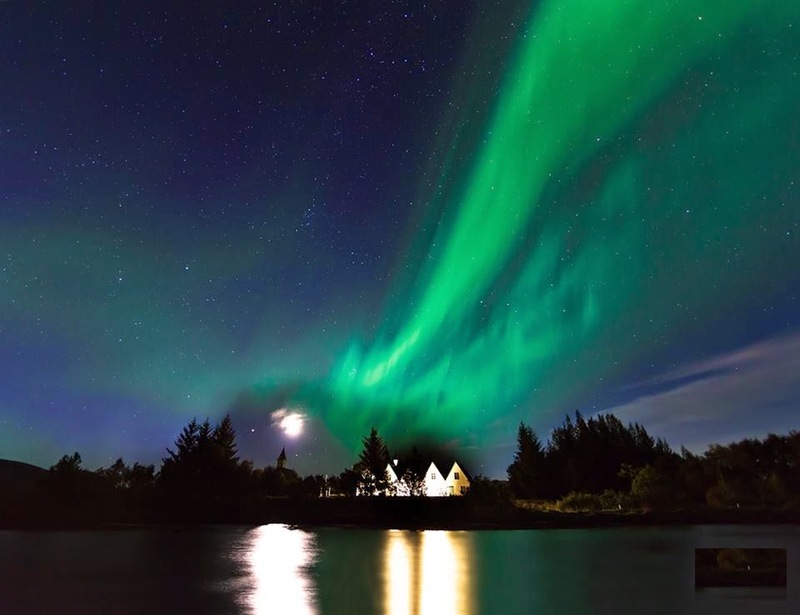 With the neighbouring town of Njarðvík and the village of Hafnir, they form the municipality of Reykjanesbær, with a population of just over 15,000 inhabitants - it is Iceland's third largest urban concentration. 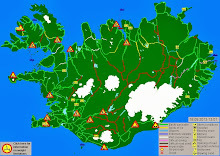 Keflavík began to grow in the 16th century as a fishing village, however, in the 1940’s, it became better known as an airbase, after the Americans built an international airport during the Second World War, which allowed the United States to control the North Atlantic air routes and to transport personnel, equipment and consumer goods. The American forces left Icelandic soil in 1947 but returned in 1951 to become a NATO base. 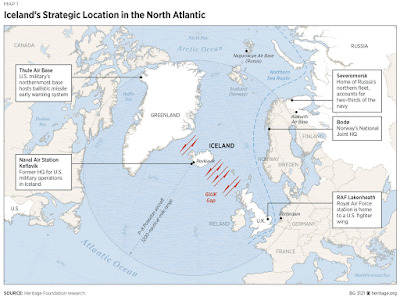 The base closed in 2006 and is now used by the Icelandic Coast Guard. The many buildings of the army have been transformed into different types of housing or workshops. More and more hotels are appearing in the region, there is a wide choice of hotels and guesthouses to choose from, if you need to spend the night before an early flight. 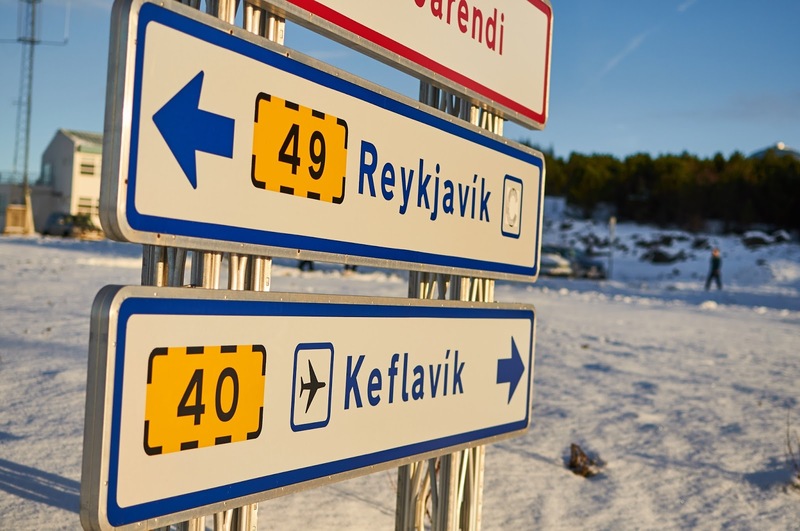 Keflavík is often referred to as the Northern Liverpool, because in the 1960s and 1970s the city was full of talented and successful Icelandic musicians. 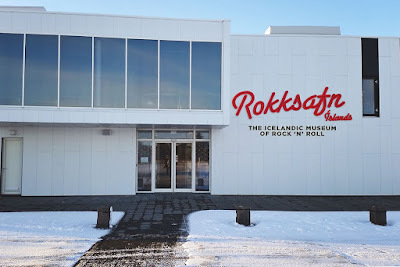 The Museum of Rock & Roll, which opened in 2014, is filled with trinkets and information about Icelandic artists, old and new, from the sequined costumes of Páll Óskar to the fetish objects of the Sugarcubes. 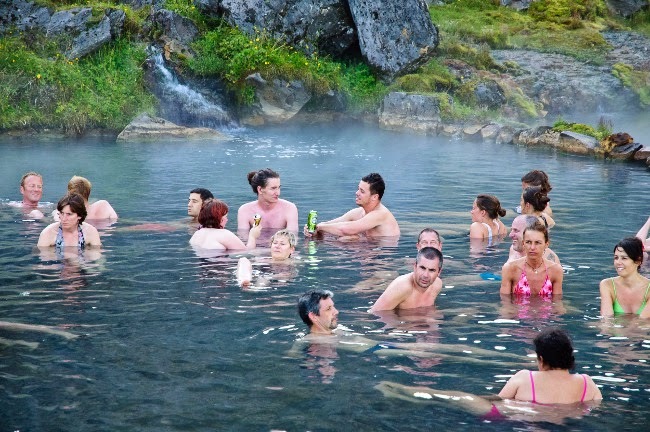 There is a lot to discover about the Icelandic music scene. 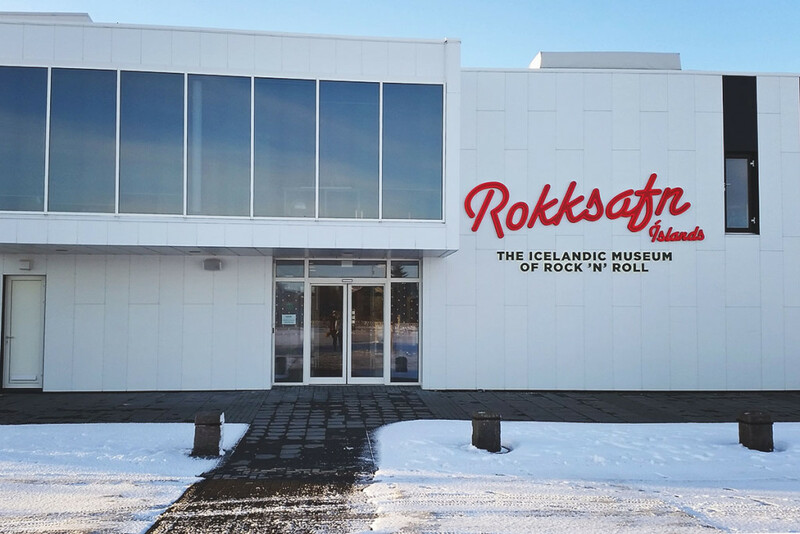 The museum provides a tablet so you can fully enjoy an interactive guided tour, while having the opportunity to listen to your favourite Icelandic artists - and discover new ones! 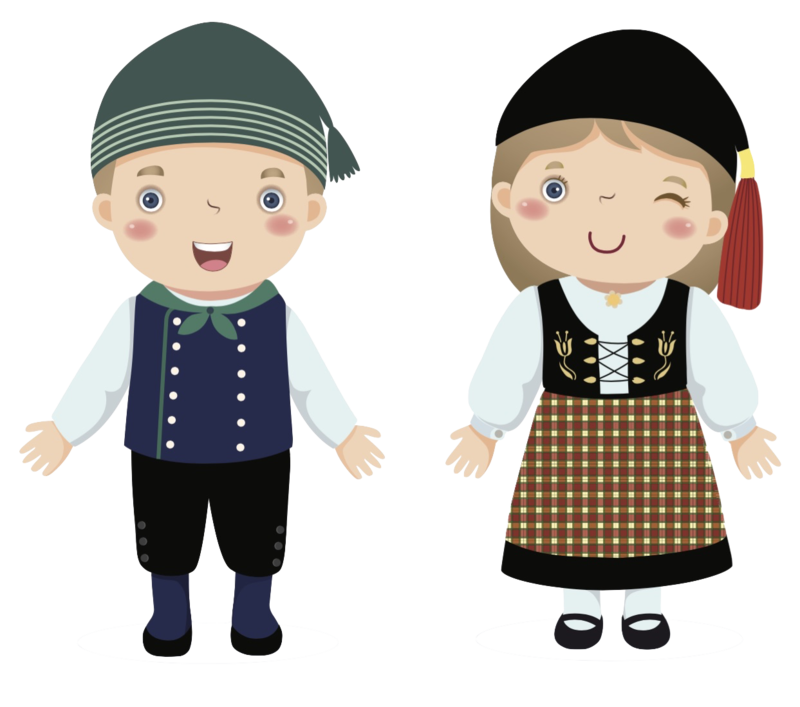 Open daily from 11 am to 6 pm, admission costs 1500Kr (12 euros) and is free for children under 16 years of age. The Viking world of "Vikingaheimar" introduces you to the heart of the Vikings. 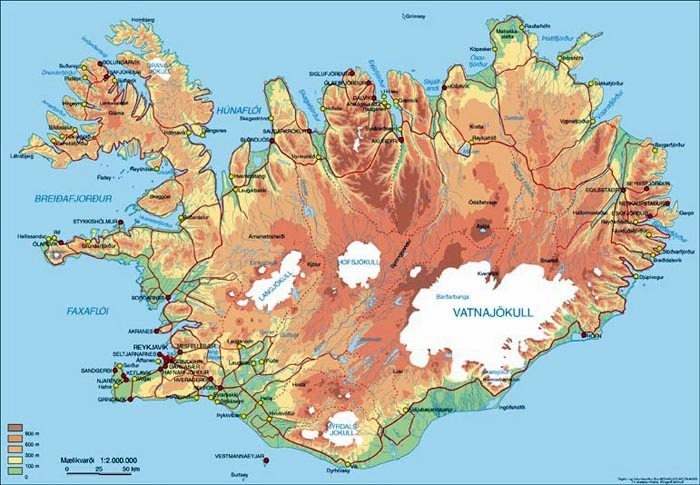 This museum, which opened in 2009, offers five exhibitions on various themes related to the Vikings and the history of Iceland. 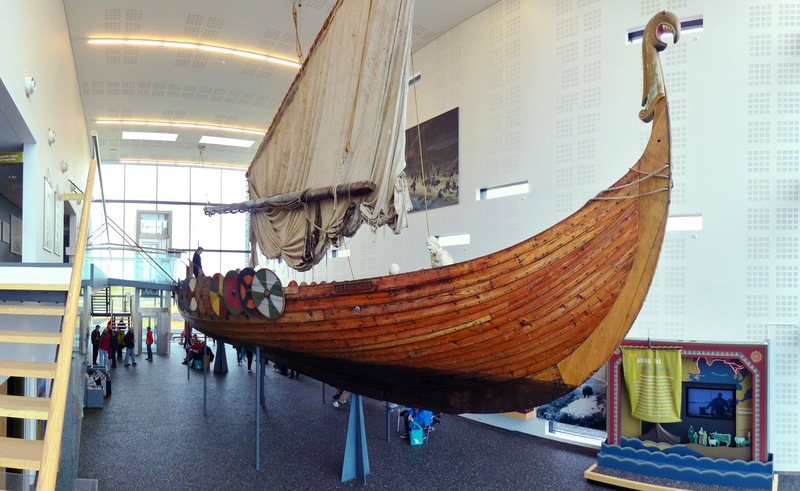 The biggest attraction of the museum is the replica of a Viking ship from the 9th century, which was manufactured by shipbuilder Gunnar Marel Eggertson. He also travelled to New York on this boat in the year 2000 to celebrate the 1000 years of Leifur Eiríksson's journey from Europe to America. Outside the museum, you can find a few animals and small peat houses. From the 1st of February to the 31st of October, Vikingaheimar is open daily from 7 am to 6 pm and from 10 am to 5 pm from the 1st of November to the 31st of January. Also, note that the museum closes for the Christmas holidays between the 12th of December and the 7th of January. 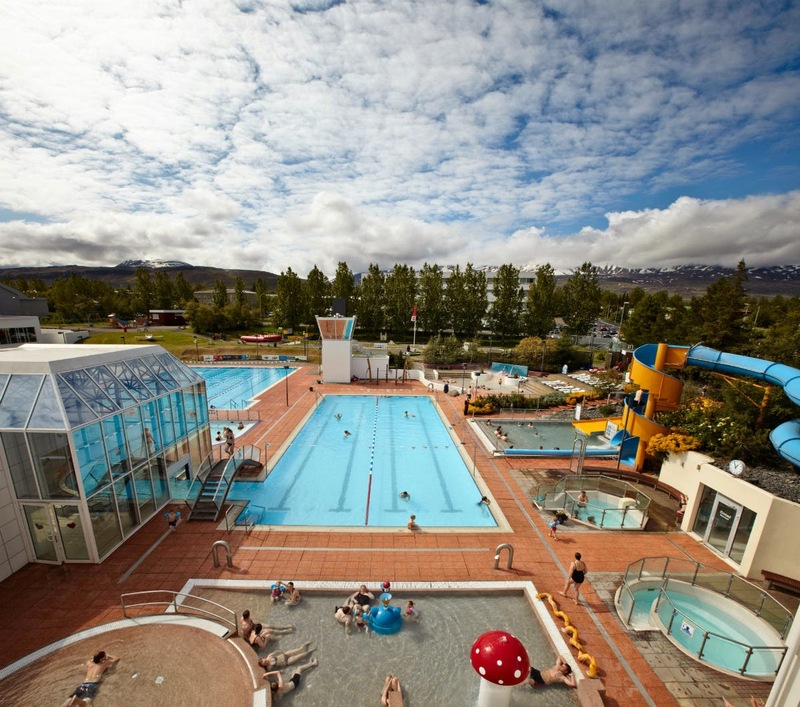 Entry costs 1500Kr (12 euros), 1300Kr (10 euros) for students and is free for children under the age of 14. Keflavik also has a well-stocked library in Icelandic and English. The city is full of restaurants, shops, hotels and guesthouses. 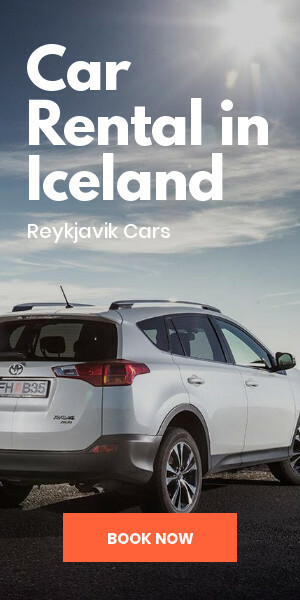 It is close to the famous Blue Lagoon and the Reykjanes Peninsula, which you can visit on your way to the airport for your departure. 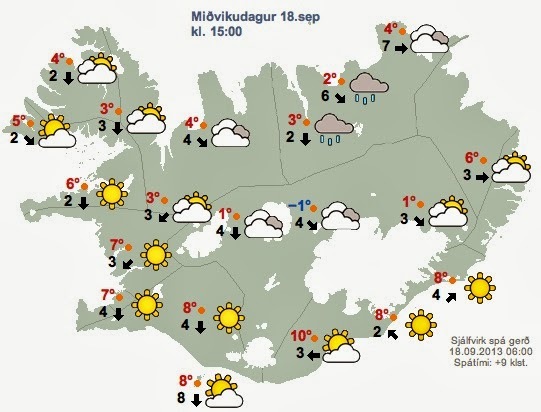 What to see in Eastern Iceland? 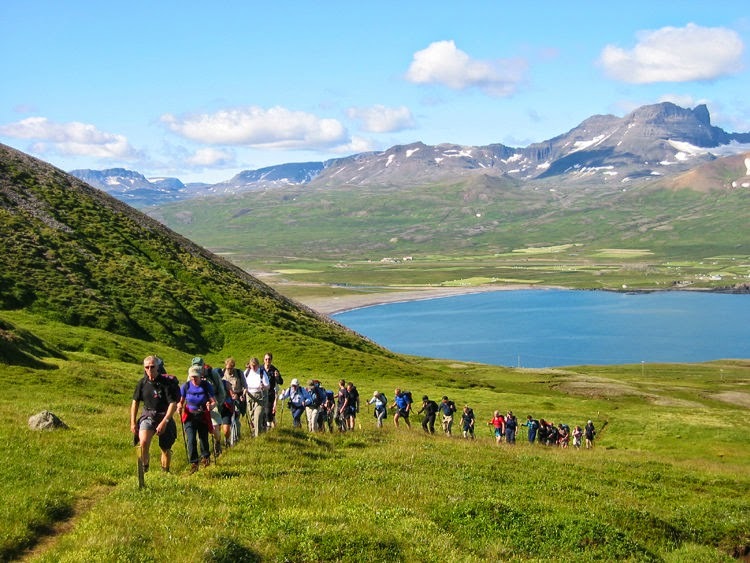 A weekend in the North of Iceland!